Most 4×4 enthusiasts love a truck or Jeep that is high off the ground and usually the higher off the ground the greater the ground clearance and the tougher the trails your vehicle can handle. Whether you are looking to ride your truck through mud bogs, rock crawl or even master the soft sand, having your truck lifted not only looks good, but is very practical. However when doing so there are a few things to consider. 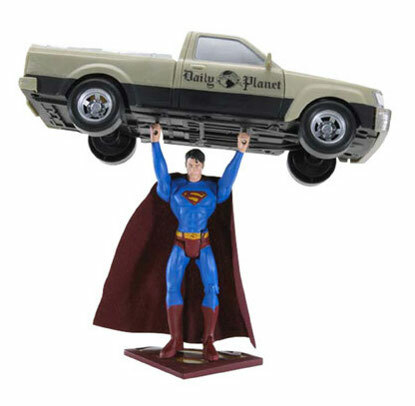 When it comes to lifting your truck there are several ways to do it. Choose the best type of suspension that fits your specific needs whether for rock crawling, bumpy trails or driving on the road. Your suspension is of course very important and should be your first priority when considering to lift your truck. Besides the types of ways to lift your truck, you also need to consider the tires and wheels you will want to add. Obviously, you will need to add larger and more often than not, wider wheels. Make sure that your vehicles body can handle the extra size and width. If not you may need to make some minor body modifications. It also should be noted in some states and areas of the world, it may be illegal to have tires that are wider than the body of the vehicle. Obviously, when you raise your vehicle up in the air, your steering is affected. If it is only an inch or two, you might not see too much of a difference, however physics always play a part and the higher your vehicle is lifted the more unstable it can become. Just keep this fact in mind. It’s also wise to talk to people that have experience lifting vehicles and those that drive lifted vehicles. They are the best to give you insight into lifting in general and can help you figure out what fits your specific vehicle the best. 2010 Ford F-150 Raptor selling like hot cakes!